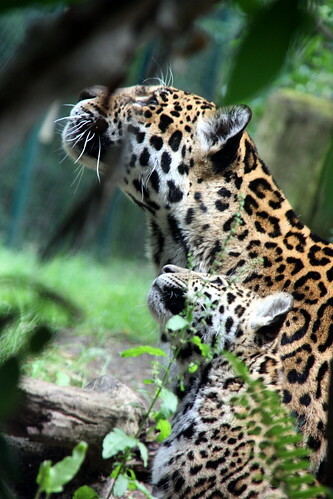 Jaguar – dotted neck, a photo by marfis75 on Flickr. Rose Canyon Lake, a photo by SearchNetMedia on Flickr. 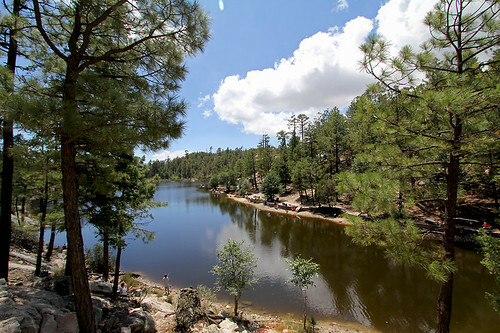 For more information on Rose Canyon Lake and other recreation areas, visit TucsonMenu.com. 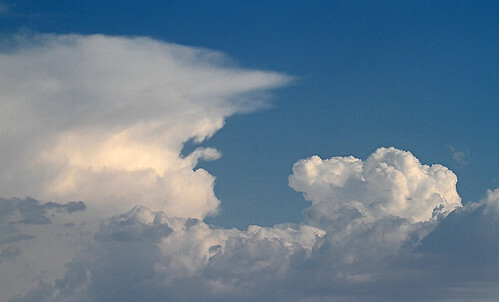 The monsoon is coming soon, a photo by SearchNetMedia on Flickr. 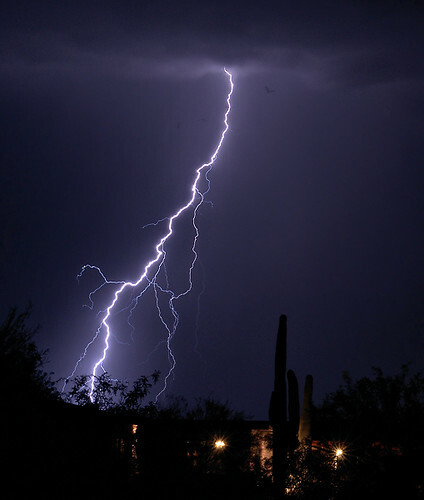 Taken today from the Catalina Foothills. Probably 50 miles south of Tucson. Good chance of rain between July 5th and 7th. 60% as of today. Arizona wildfires, a photo by SearchNetMedia on Flickr. 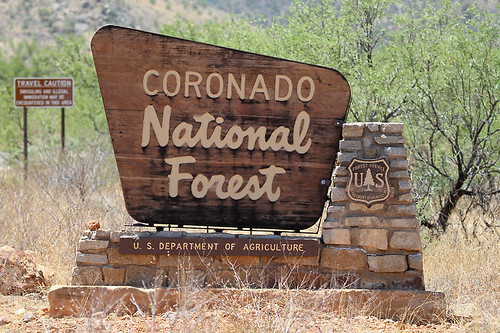 The Arizona desert is dry, and this means that the fire danger is high. So use caution, be careful, and have a plan. 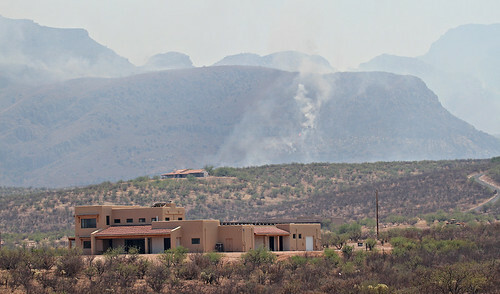 A good resource for Arizona wildfire news can be found at the Arizona Daily Star’s “Wildfire” page. This photo was taken today just across the highway from the town of Tubac in Kenyon Ranch. Deer, a photo by SearchNetMedia on Flickr. 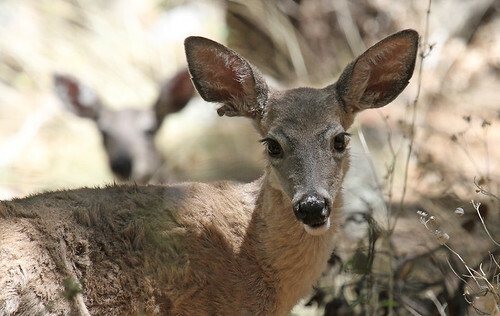 Our recommendation is to drive slow and have your passenger keep a look out for wildlife in the canyon. We always see something when we visit, lurking in the shadows, just off the road. What is the biggest cat you have ever seen on a saguaro cactus in Arizona? 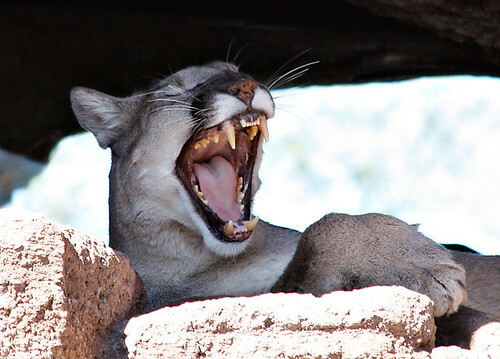 Mountain Lion, a photo by SearchNetMedia on Flickr. Someone emailed me and asked if I had ever taken a photograph of a bobcat on a saguaro cactus. I never have. However, one local Arizona resident recently had that opportunity. I have never seen either a bobcat or a mountain lion on a saguaro cactus. Incredible images by these photographers. 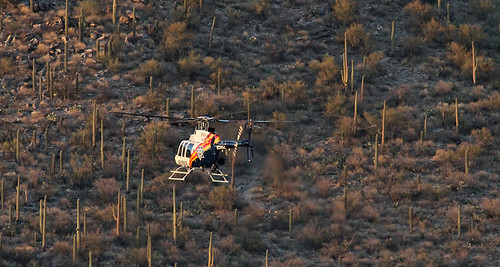 Arizona Department of Public Safety Helicopter Rescue, a photo by SearchNetMedia on Flickr. As temperatures increase, the need for water while hiking increases, and know that rattlesnakes are out. This Arizona DPS Search and Rescue helicopter landed near the Finger Rock Trail head today.